We are at the end of November, meaning that this year is almost over. How can it have happened so quickly? I can't even believe how quickly time flies. We are all leaves in the wind. Some days it is calm and there is silence. Some days we a gently lifted up by the breeze and move slow but steadily. Then some days it is raging and we are blown around so quickly we can't even do anything but try to survive. 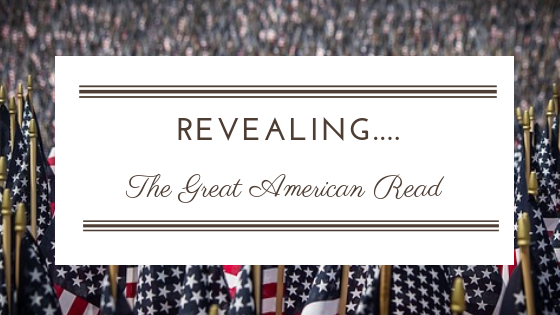 Revealing.....The Great American Read Finalist! Catherine tells us all about the winner of PBS's Great American Read! She shares her thoughts on that and the top five. I am happy to say that it is one of my favorite books! 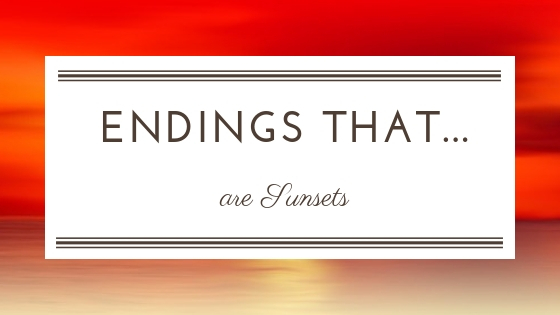 Keturah Lamb's lovely post tells us how endings that are sometimes bittersweet can be satisfying. 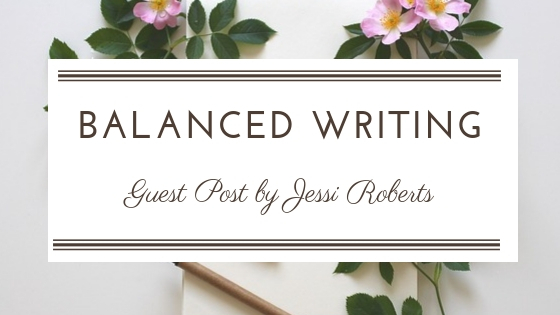 We were able to post thoughts by Jessi Roberts on why she likes to portray morally diverse characters. Thanks, Jessi! 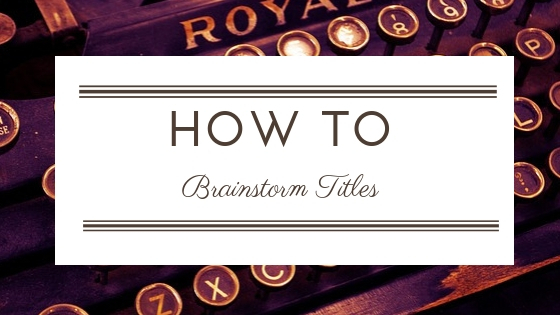 Whether it is a title to your novel, or to a blog post, Melissa gives us tips on how to name our work (which I really needed). 97 followers, 32,627 all-time views. 315 followers, 449 tweets, 643 likes. 22 boards, 136 followers, 1.8k monthly views. 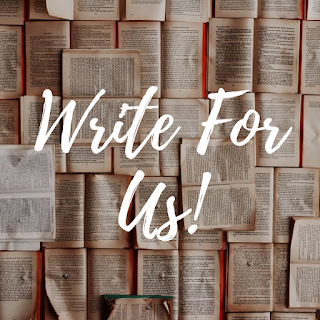 A lot of people participated in Julian Daventry's Shared WIP Tag this month, including RW members Gray, Keturah, and Melissa. Catherine celebrated her two-year blogoversary on her personal blog, Working by Candlelight. Ivie started her series, Rewriting Uprising! Please go read those posts! I know I am way, way, behind on reading posts. RW member Audrey Caylin had to step down this month, and all of us here at RW just want to say thank you for everything!! We might be taking a break around Christmas, but we will have a few posts in December! Enjoy your last few days of autumn as things turn into (or in my case are already) winter! I can't believe November is almost over!! And 2018 is almost up. Where does the time go??? It seems like it was just February! Time is an incredible thing, it just slips away from you. 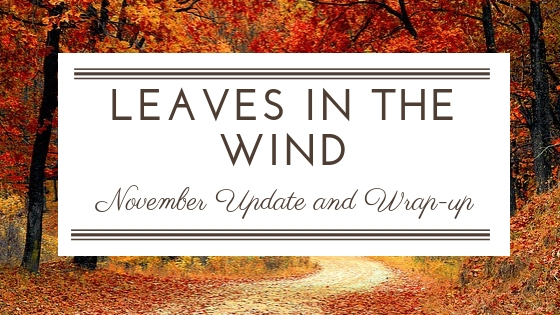 It's so crazy that November is almost over (and NaNo). So sad to see Audrey going - you all should go check out her latest post on joyful writing, though. So good ;D Great wrap up, Clare!